With a campervan, you have the freedom to make the rules you don’t have to follow any plan or set itinerary. Pick a point on a map, a place you've seen in a National Geographic magazine or in our popular routes, or something that has popped up on your social media feed - somewhere that looks unbelievably spectacular. Set your in-vehicle sat-nav, and go! No planning out transport times or linking up buses and trains. 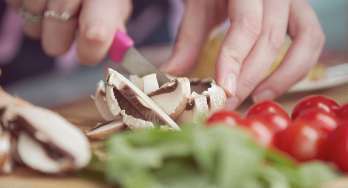 And the best thing about not having a fixed accommodation is that you can stay in one place for as long or little as you want. There are no time limitations and you have the freedom to explore and stop anywhere you like at your own time and paste. You can simply go with the flow and decide in the moment what you want to do for the day - How about going for a walk in one of Australia’s stunning National Parks? 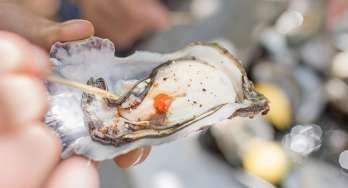 Or cruise along a coastal highway and explore some of the local farmers' markets along the way? The beauty is in the simplicity. All maui motorhomes are equipped with modern amenities such as a comfortable bed, gas stove, big fridge, microwave, hot water, CD/DVD player and air-conditioning - so it’s like staying in an apartment, but every day a different view. We’ll make sure that you will feel at home while being on the road while having everything you need! And when you're ready to leave and move to the next idyllic spot, forget the pack up and clean you'll have with an Airbnb. 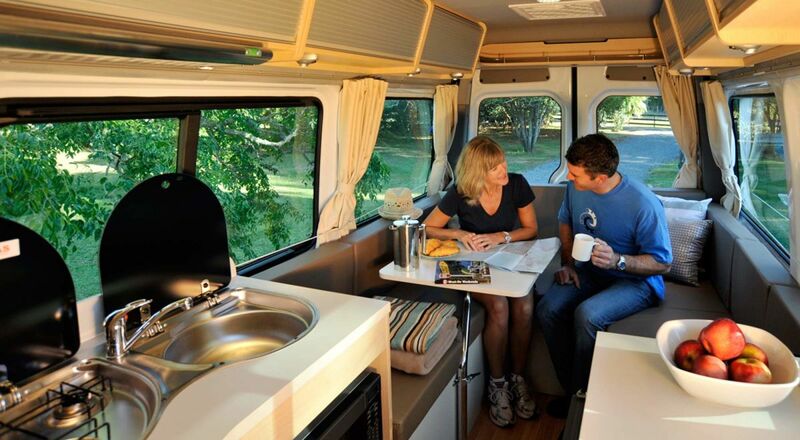 In your camper, you'll just have to make sure you put the coffee mugs back in the draw before you begin the drive to the next little slice of heaven. Pure comfort through and through - pour a wine, relax and enjoy. Upon arrival, there's no waiting around to check in or last-minute packing for early check-outs. There’s no hunting around trying to find your apartment. No - in your campervan everything is right at your fingertips. You'll park up, turn out of your seat and have all your amenities like bedding, kitchen appliances, shower and toilet in the back of your vehicle. And no matter where you go you’ll always have your luggage with you, you don’t have to carry it around, there’s no weight limit and you don’t have to unpack your bag every single day - simply stress-free! 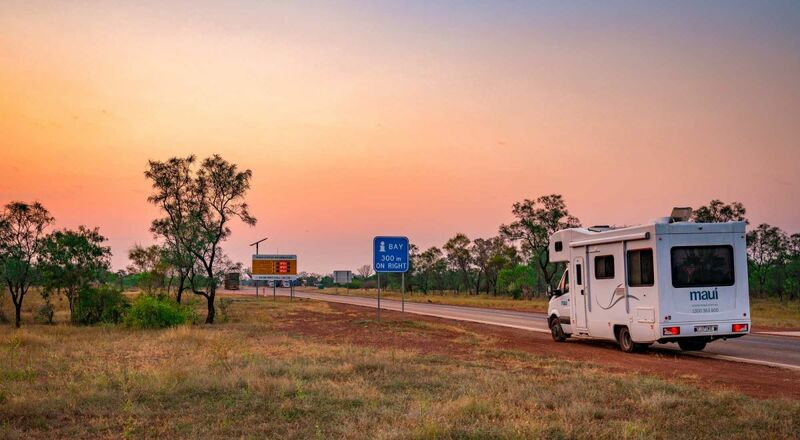 Travelling through a country in a campervan is a great way to bond and spend quality time with all family members or whoever you share the campervan with. You can reconnect with each other and have conversations without distraction. Camping simply supports a sense of closeness. And if you are travelling with children, it will certainly broaden their horizons by being exposed to different places and people. Additionally, travelling with a campervan enables you to meet fellow travellers from around the world and you will have the chance to exchange travel routes and stories. 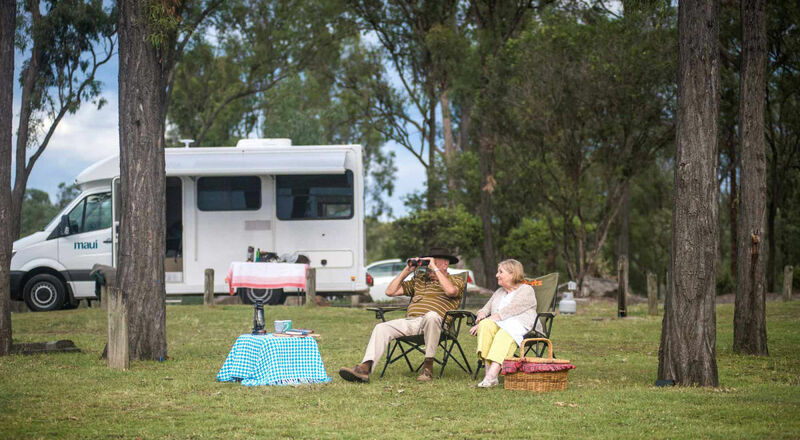 Generally, there is a great community spirit on Australian campsites and you will come across some welcoming people who enjoy the same scenery as much as you do. Due to Australia’s scenic locations and extensive outdoor spaces camping in Australia is very popular. You can enjoy the quietness of nature by being outside of the city hustle and the scenery won’t be a bore with being on the move and experiencing new destinations. 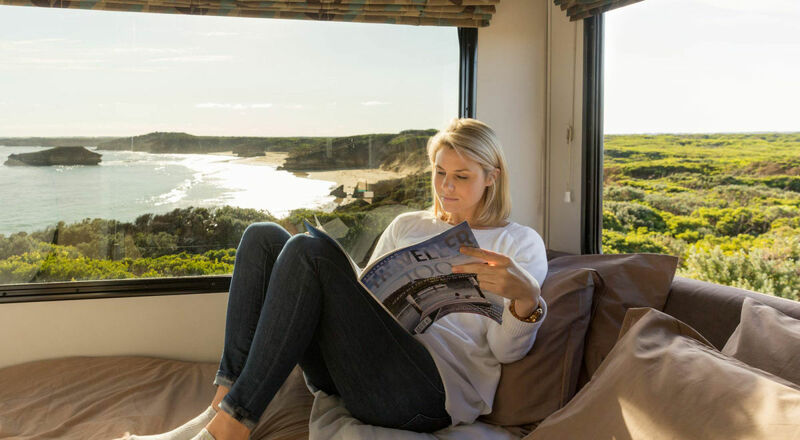 And with Australia's diverse topography, you won't have to travel far to find your happy place, whether that be waking up to the sound of the waves, overlooking a vineyard sipping wine, or admiring the mountains waiting for sunset. 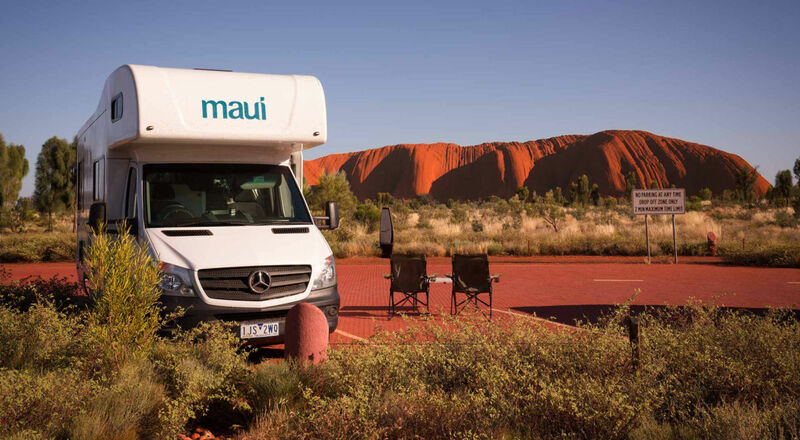 At maui you have a variety of motorhomes and size options to choose from depending on your travelling needs, desires and group size. Going on a weekend trip with your partner? Then the 2 Berth Ultima might be the right companion. Or a long 3 week holiday with the family? The 6 Berth River gives you plenty of space with a big living area and you will enjoy the vast storage space for all your gear. 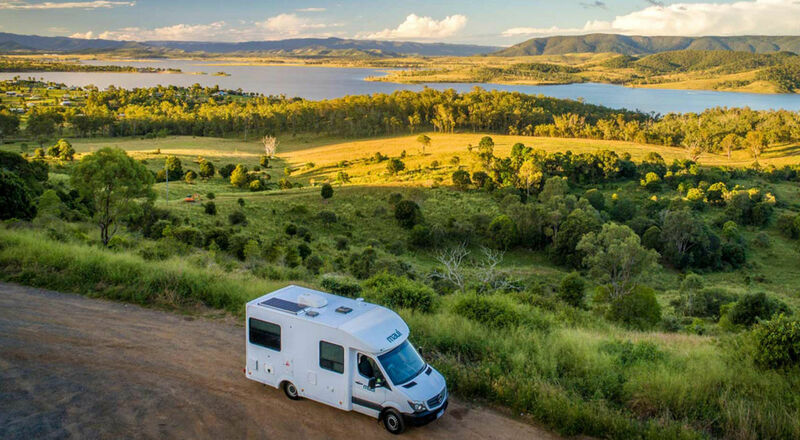 Inspired to travel Australia in a campervan? To get started book a maui campervan today. Or check out our latest deals here. 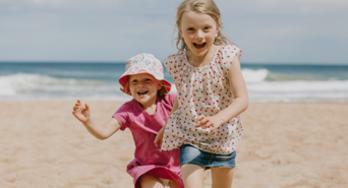 For some travel itineraries around Australia explore our popular routes.